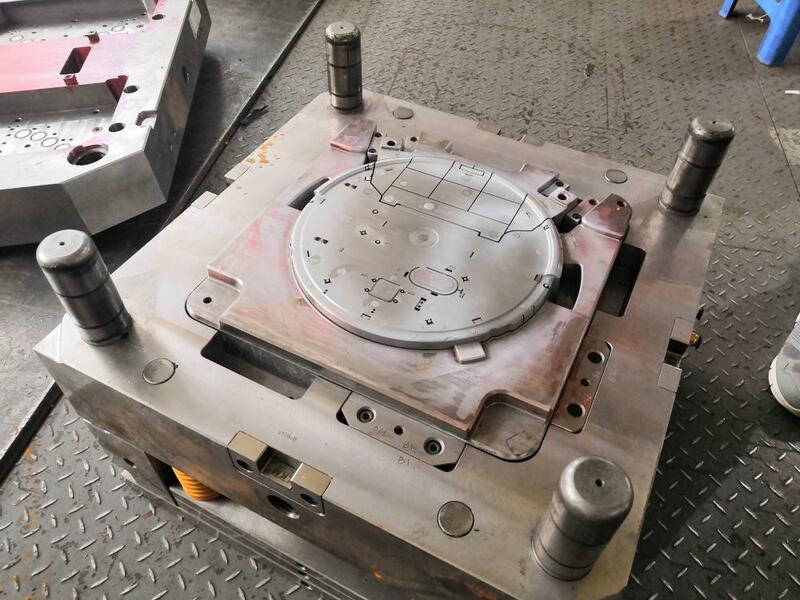 Electric rear cover Mold Manufacturing, the rear cover mold of the electric appliance is made, and the household appliances such as air conditioning, refrigerator, and sweeper are produced. 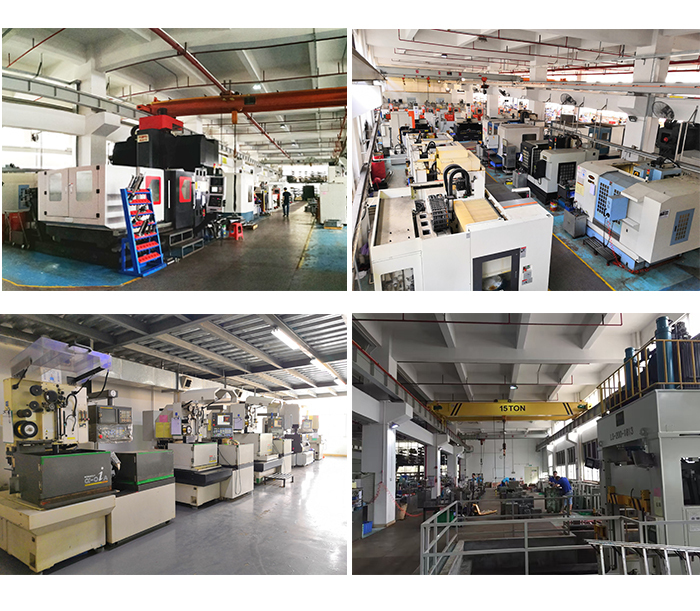 All the molds of the production products need to be made after the Injection molding. 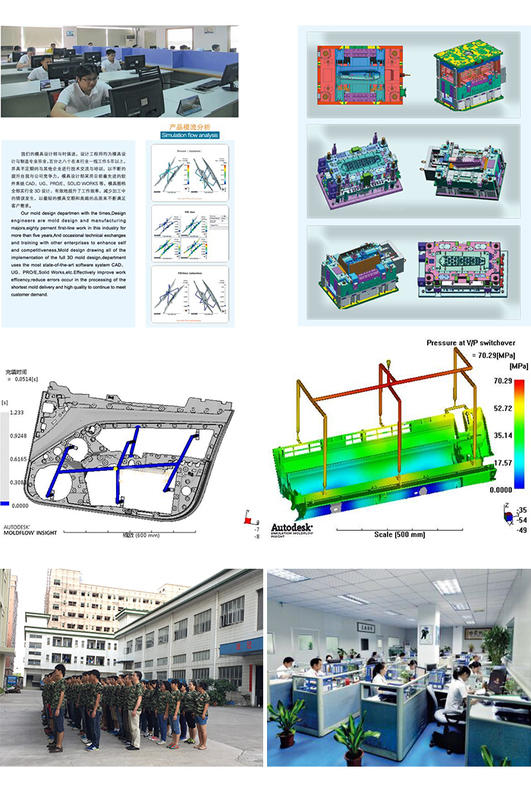 In order to use electrical appliances more conveniently and safely, improve the user experience, the protection and light of the shell are important, so it is necessary to make the material of high strength and electrical insulation. 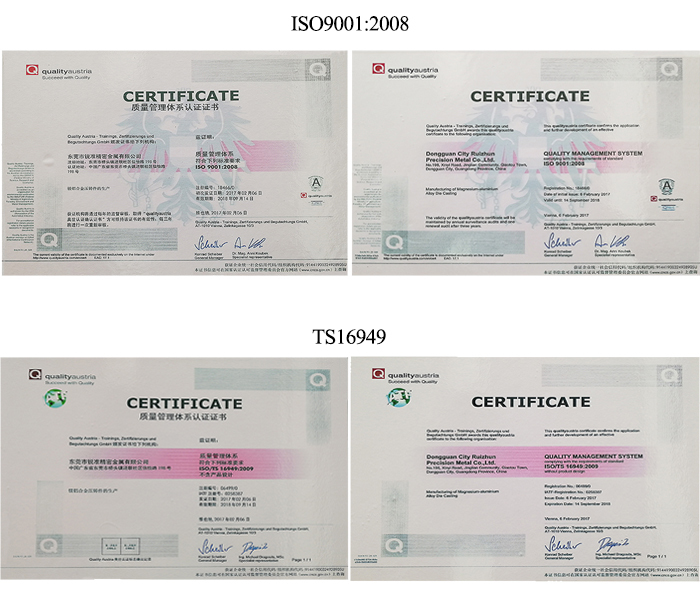 The engineering-plastics material has excellent comprehensive properties, large rigidity, small creep, high mechanical strength, good heat resistance and good electrical insulation, so it is suitable for the use of household electrical appliances. 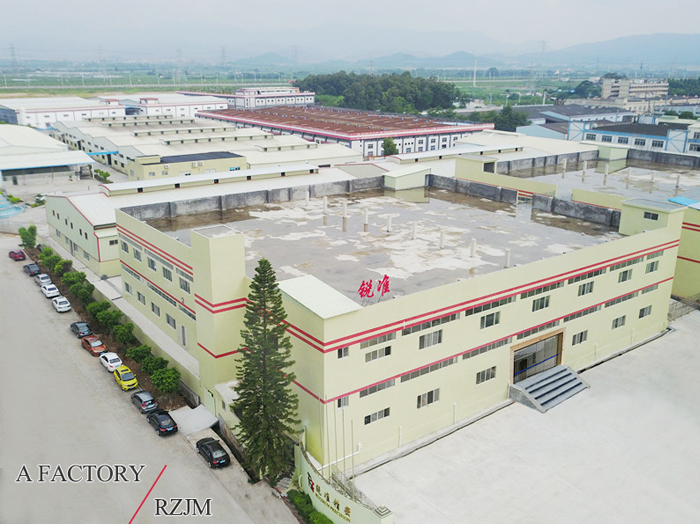 We have a strong R & D team that can design and develop the mold of any electrical fittings and the production department with years of experience can produce. 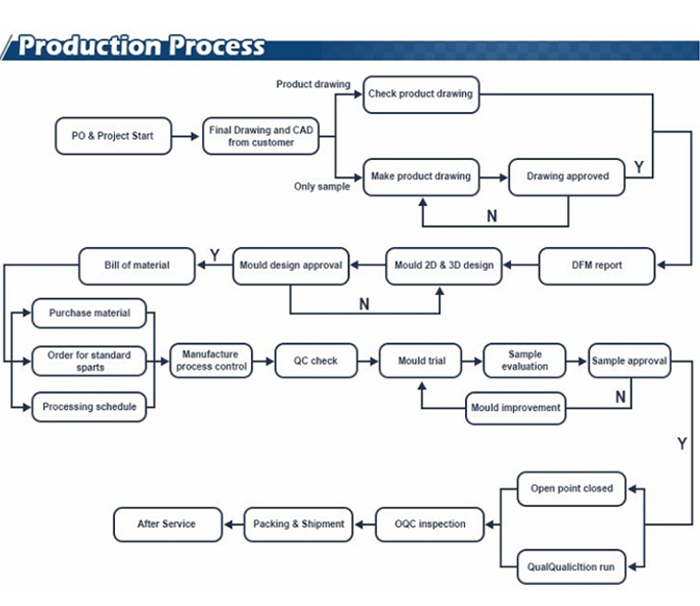 The design department designs the 3D mold of the product that the customer needs to produce. 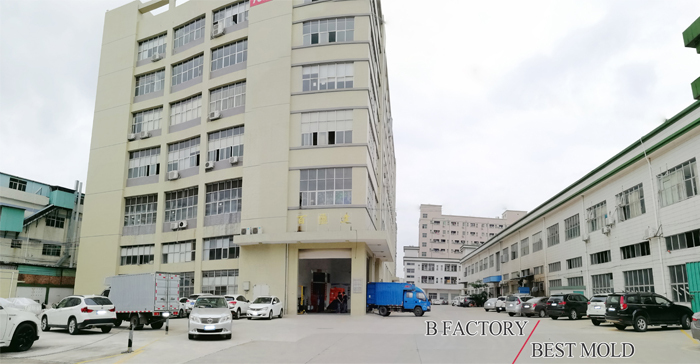 After the mold engineering department carries out the mold, the sample will be delivered after the customer's confirmation. 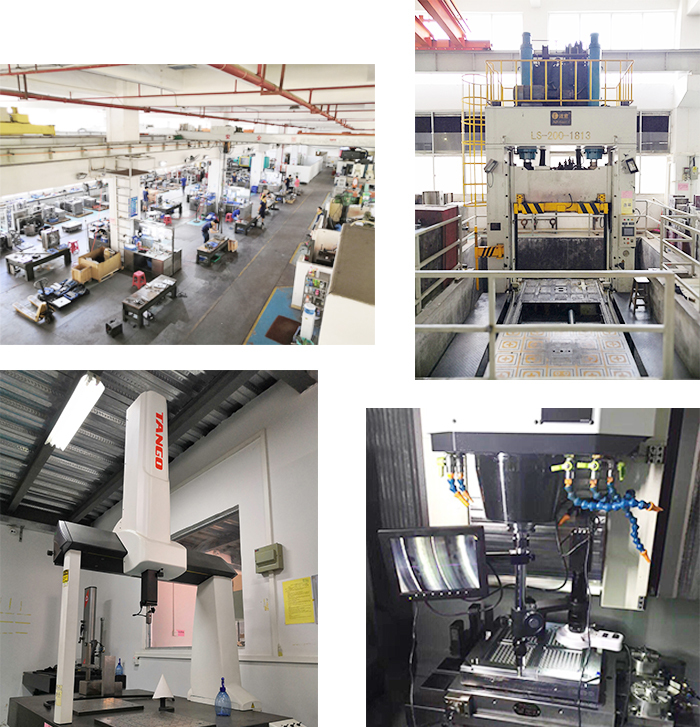 Looking for ideal Back Cover Production Manufacturer & supplier ? We have a wide selection at great prices to help you get creative. 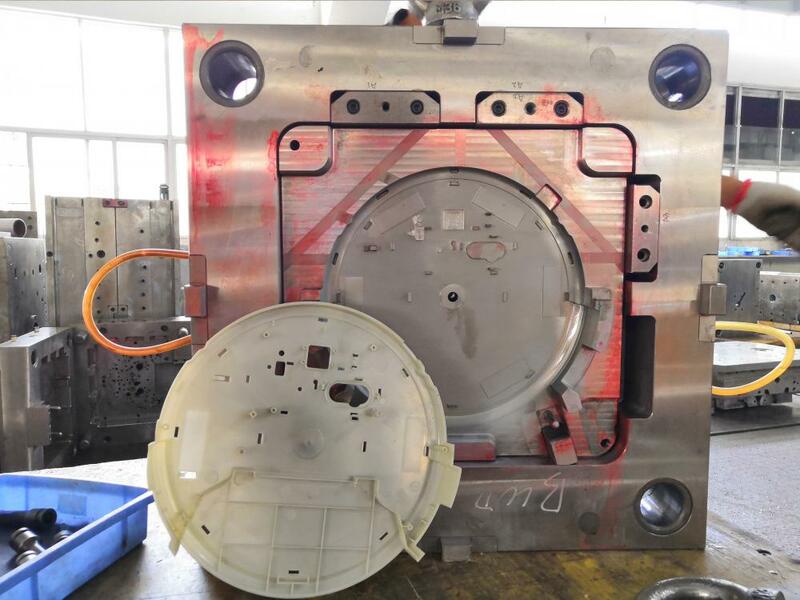 All the OEM Back Cover Mold Design are quality guaranteed. 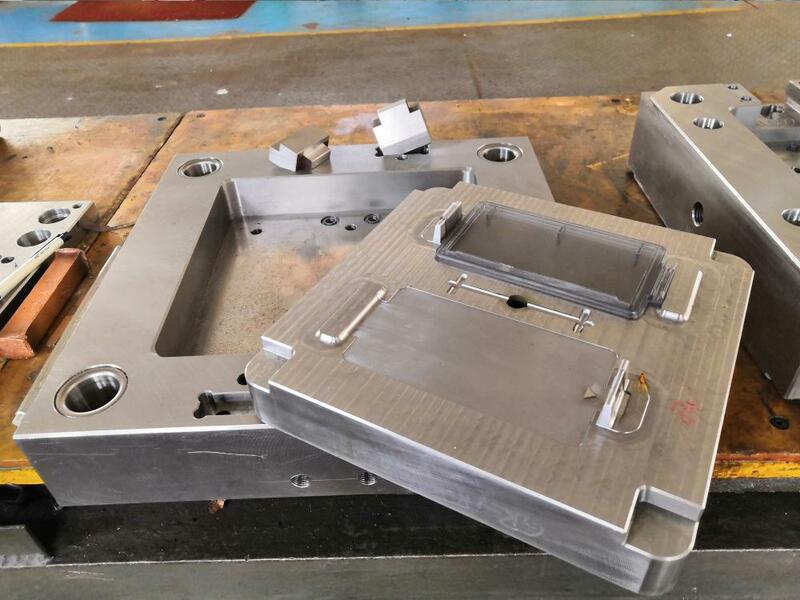 We are China Origin Factory of Rear Cover Mold. If you have any question, please feel free to contact us.